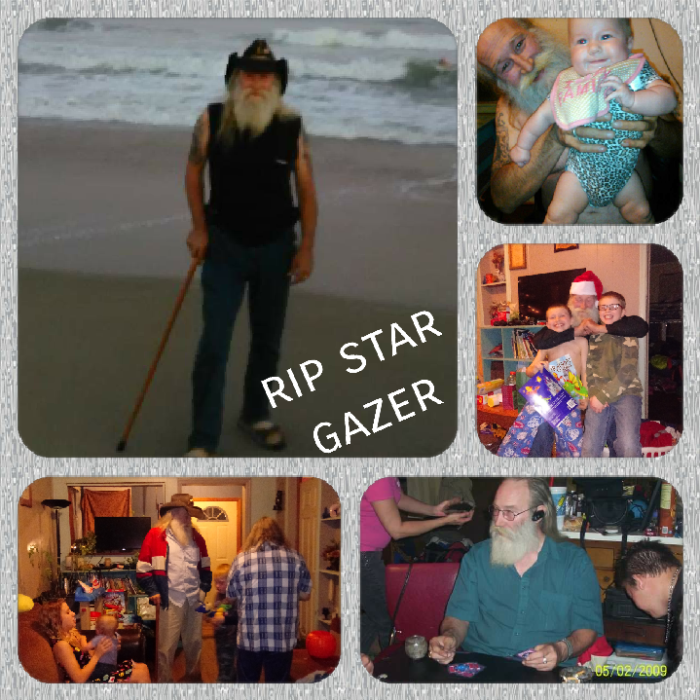 Clyde Martin Lewis Jr. (Star Gazer), born on December 6, 1962, passed away on Monday January 28, 2019 at the age of 56. He was in the Marine Corps from July 1, 1979 to August 2, 1987. Clyde is survived by 4 children: Megan Madison on Indianapolis, IN, Amber Lewis of Covington, IN, Clyde Lewis III of Danville, and Frank Lewis of Danville; Foster children Brian Garret Jr. and Millisa Hinkle (deceased); 4 Granddaughters, 6 Grandsons, 2 Brothers, 2 Sisters, and several nieces and nephews, as well as his sidekick and his five shadows, Seth, Dakota, Michael, William, and Beau; His extended family James and Tara Greene, and Jaylee Greene. Clyde was a papaw, Father, Friend, Uncle, Brother, and an amazing man, who will truly truly be missed by so many.